Yesterday was the kick off to the Bout Of Books 11.0 read-a-thon and I ended up reading quite a bit through my busy and hectic day that I had. 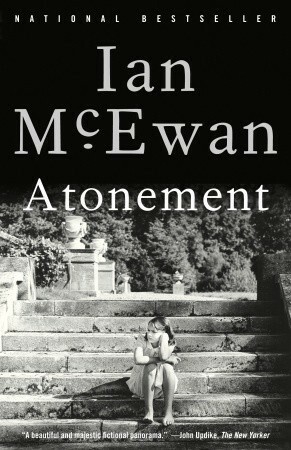 Atonement is a slightly large book with small print, so I’m definitely happy I made it that far in. Now I must leave this post and go continue my reading. How are you doing so far? Let me know in the comments! Well another weekend is finally here. Normally I work Saturdays but tomorrow I actually have off! But I have a wedding to go to, which means probably not too much reading getting done tomorrow. 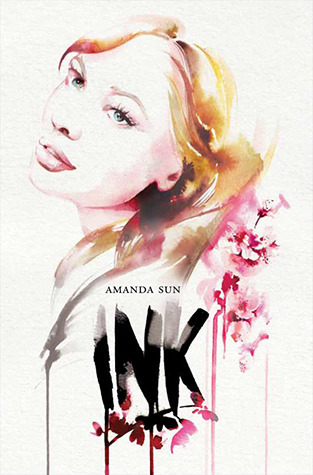 I hope to finish four books this weekend, one is a graphic novel so it won’t take long at all. 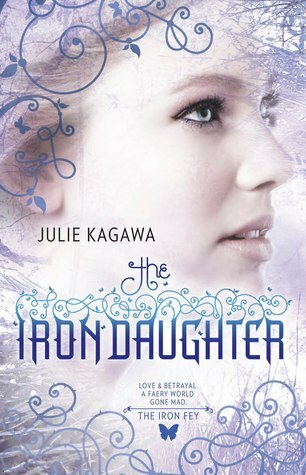 I am currently reading The Iron Daughter by Julie Kagawa which is the second book in the Iron Fey series. 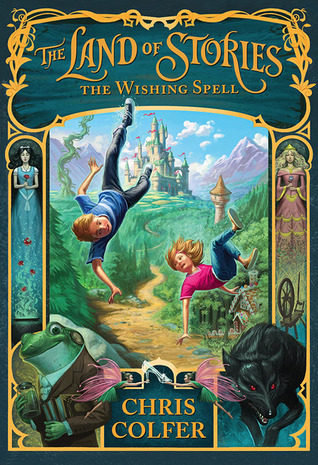 I am enjoying it so far although I wish I could remember what happened in the first book. It’s been so long since I’ve read it. 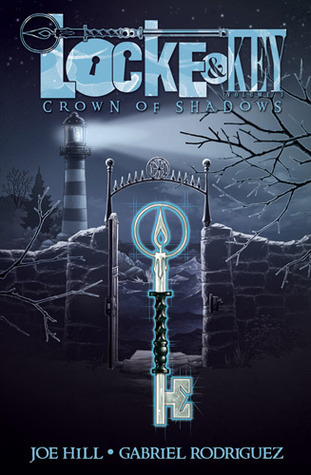 And then I would also like to finish Locke and Key Volume 3 by Joe Hill. This is a super interesting and gory graphic novel written by Stephen King’s son. It has a lot of swearing and violence so I would only suggest this series to a more mature audience. And then I would like to get at least two more books read, although I’m not sure which ones yet. We will see what I am in the mood for once I finish these! Hope everyone has a fabulous weekend. Let me know in the comments what you will be reading! The SHITIHAVETOOMANYBOOKS read-a-thon is officially over. 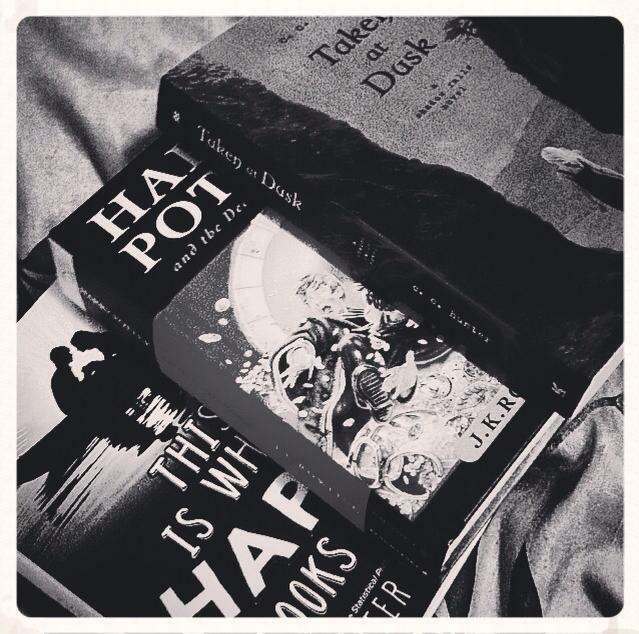 I am happy with what I managed to read throughout my busy week. 3 books was actually my goal. Next time I participate in a read-a-thon I am hoping to read even more! Finally finding out more about Kylie and what she really is. Enjoyable read, but I feel like it’s missing something. Like Mallory, I would probably rate this more of a 3.5. Looking forward to finishing the series. Review to come! Amazing. Amazing. Amazing. Now I know why everyone worships these books. Review on the Harry Potter series to come! I am going to miss Harry, Hermione and Ron! A cute contemperary that has been sitting on my shelf for far too long. It was a light read about falling in love with a movie star. What’s not to love? This read-a-thon was really fun. There’s no pressure, you just read as much as you can (or as much as you want) during the week to get through some of your TBR books! You should totally participate in the next one! It’s a great way to get some reading done. Since the read-a-thon ended, I’ve been getting more reading time (of course that would happen…) and started two books. 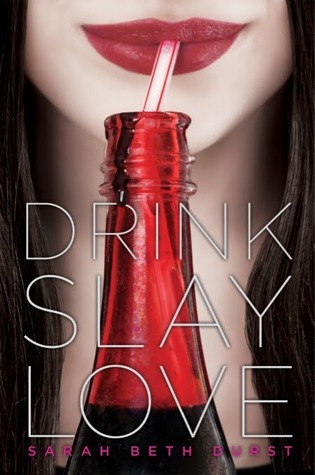 31% read and loving this summertime read so far! It’s way better than I expected! 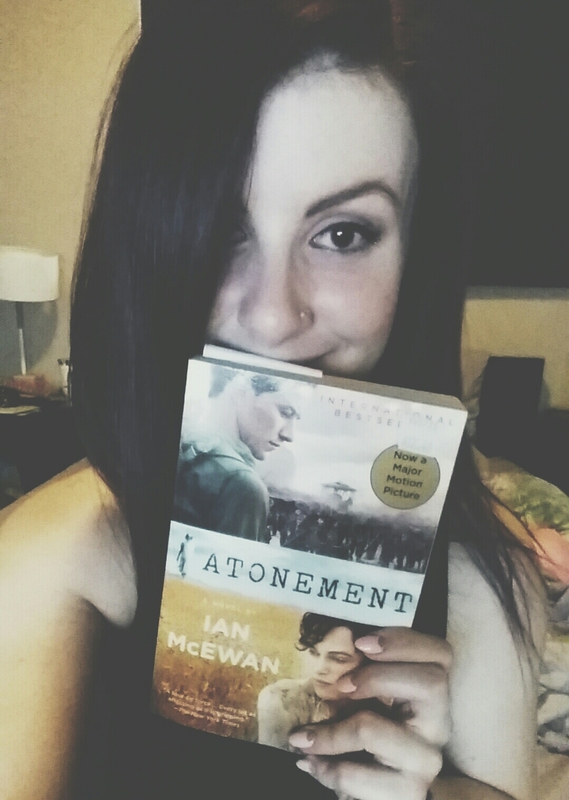 19% read, and loving it so much that I actually went out and bought the physical copy yesterday instead of continuing on my Kobo. 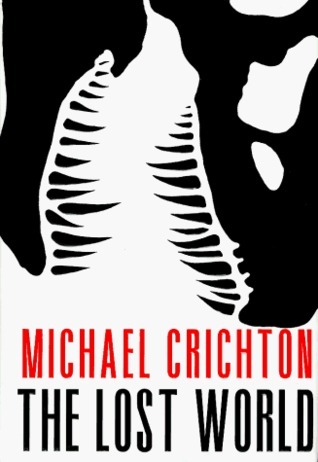 The writing style is so witty and funny, it makes me not want to put the book down. Reading this with my friend Mackenzie. Review to come!